The ability to read and write are critical building blocks for the social cohesion of our society, let alone the ability to succeed in school and, eventually, earn a liveable wage. For this reason, tackling low literacy rates is Generations United’s primary goal, but that is only the beginning. At the heart of Generations United’s work are our four on-site Academic Enrichment Centers, a safe after-school venue where students begin with snack and refreshments, read with adult volunteers (see below), work on homework, and engage a variety of guided enrichment activities to strengthen particular skills and competencies. 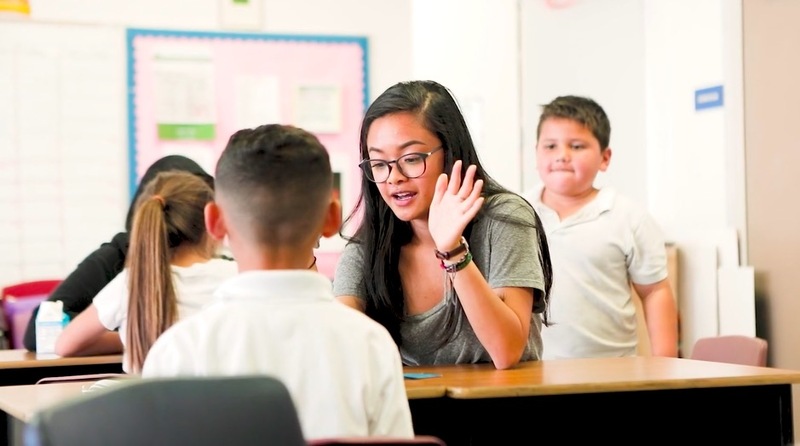 Addressing poor literacy rates among school-age youth and families in Redwood City, particularly in North Fair Oaks, is among the greatest challenges in the region. 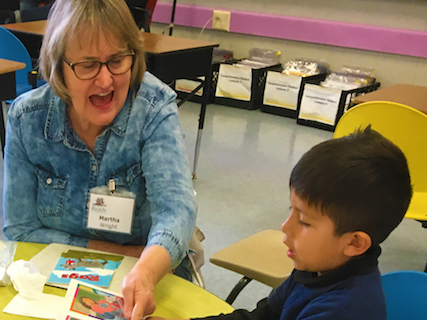 Redwood City Reads has led the way by mobilizing hundreds of adult volunteers to read one-on-one, at least one hour per week, with English- and non-English speakers throughout the district. The majority of the kids that Generations United serves have parents for whom English is not their first language. Because language is so critical to social mobility, English-learning clubs have played a significant role for moms. As they gather weekly, not only do they grow increasingly fluent in English, they also find company and mutual support in their day-to-day challenges. A summer camp experience to encourage excellence in Science, Technology, Engineering, Art and Math.